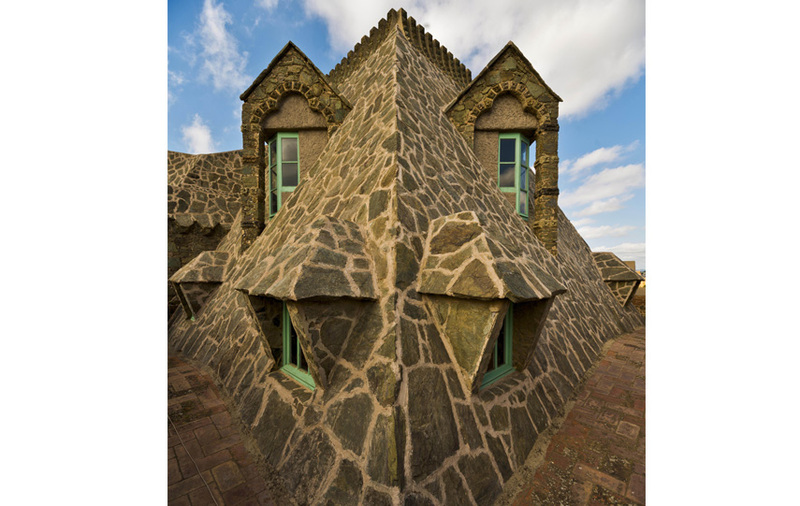 Bellesguard house is one of the most unique and symbolic works by Antoni Gaudí. Built between 1900 and 1909, is the one with the longest history. It became a royal residence in 1408 when King Martin I, the last monarch of the House of Barcelona, moved to Bellesguard to live the last years of his life. 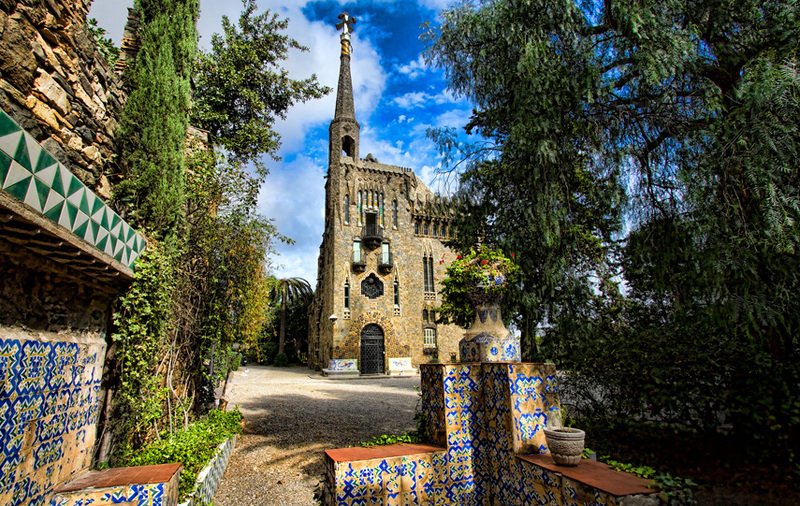 The history inspired Antoni Gaudí to create his unique masterpiece in Bellesguard, a casttle, architecturally mid-way between Gothic and Modernism. The building is imbued with symbolism and allusions to the past. It is surrounded by beautiful gardens where you can lose all sense of time and live the essence and magic of Gaudí's most unknown, exclusive and fascinating work.